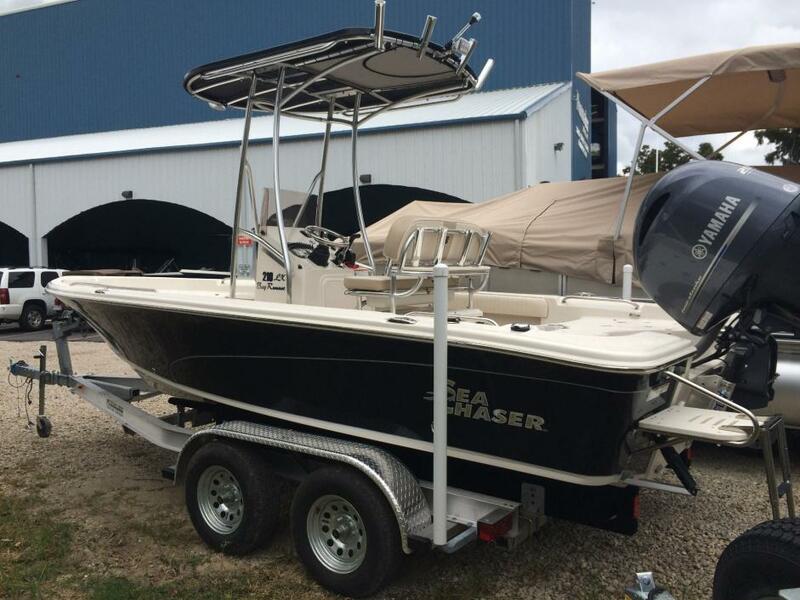 2015 Sea Chaser 23 LX Bay Brand new listing! Excellent condition. 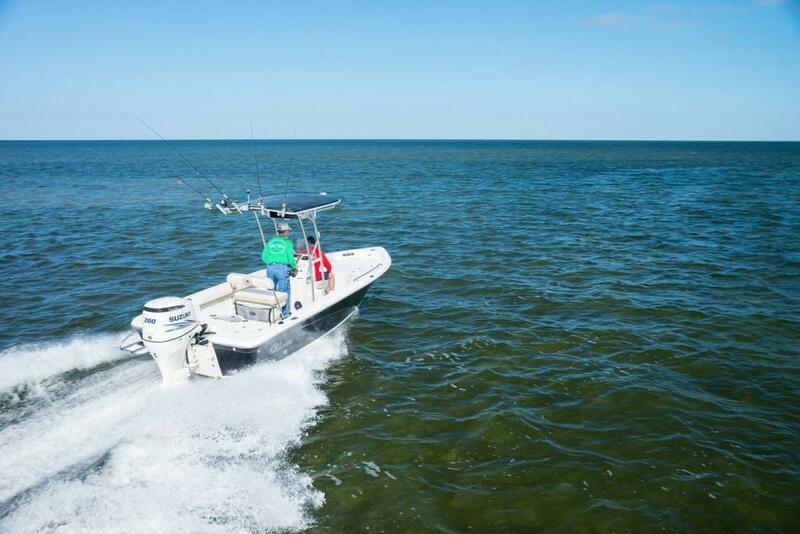 Boat is equipped with Mercury 250 Verado with only about 50 hours on it. 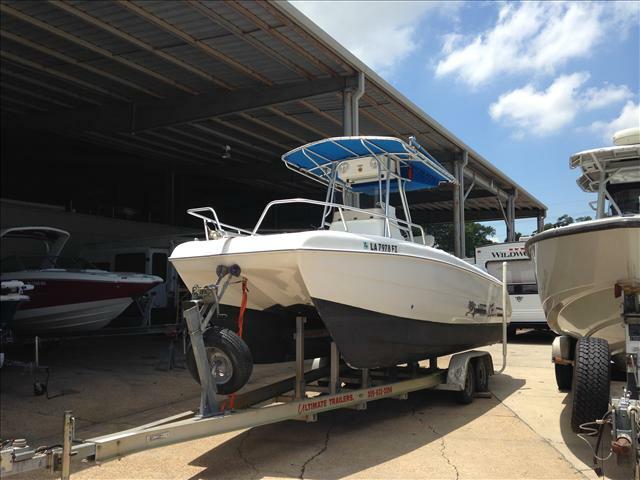 Boat has Garmin GPS fish finder combo, remote control motor guide trolling motor, wang anchor set up, ski tow bar, bow cushion package, etc. 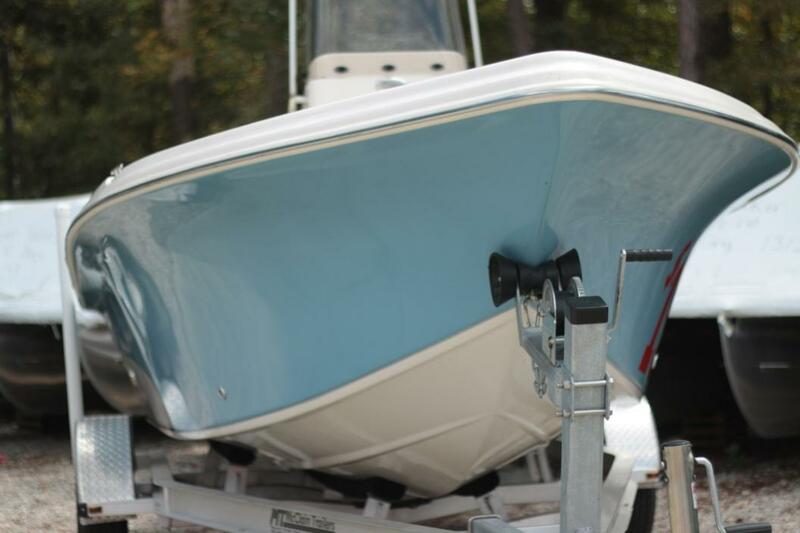 Boat is also packaged with tandem axle aluminum McClain trailer. 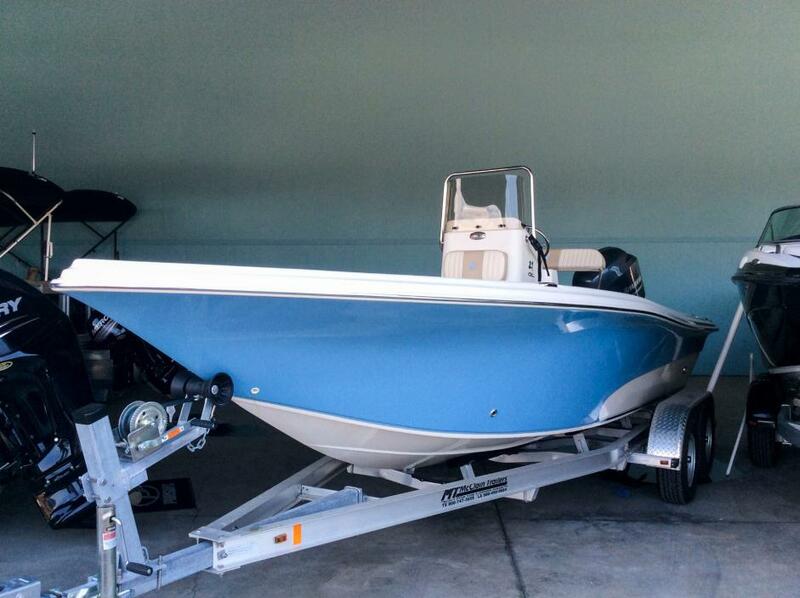 Owner is looking to get out of boating for a while and is open to offers. 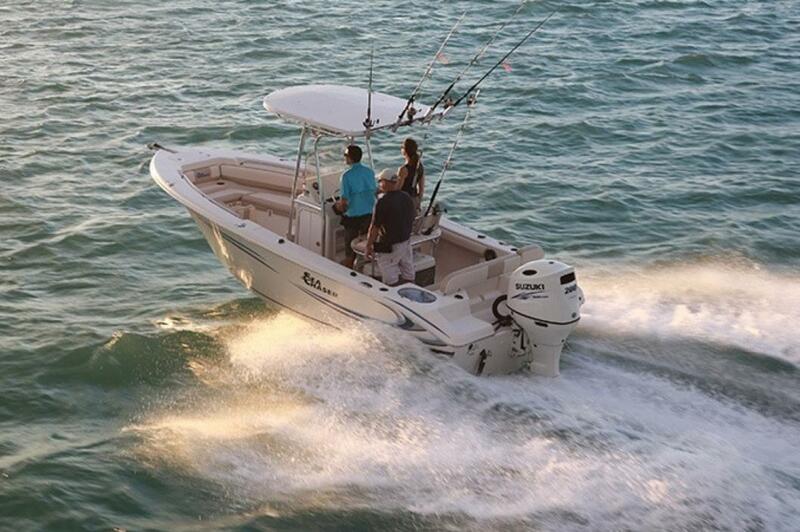 This is a great hybrid style bay boat that is great for fishing rough waters, shallow waters or just cruising around. 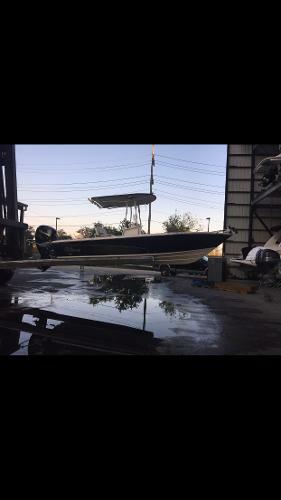 Call or come by to view this boat in person.